The long awaited next generation device in the Galaxy lineup for Samsung has experienced some issues on launch day in the UK. 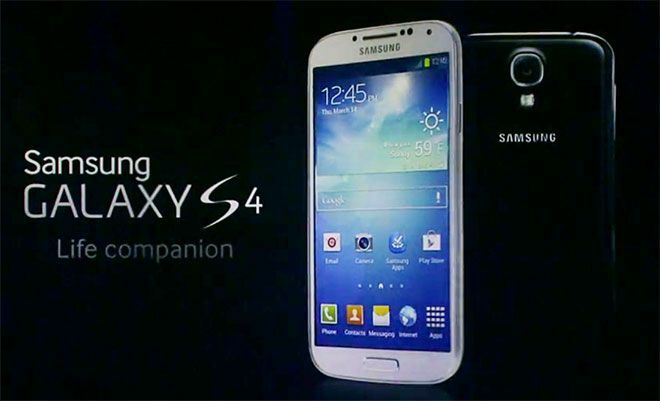 The Samsung Galaxy S4 has proven so popular in the UK on launch day, that retailers and network operators are running out of stock. So it looks like it’s not only the consumers, who were hedging their bets on queuing up on launch day for a chance to get their hands on the Samsung Galaxy S4, those who pre-ordered the device will most likely not get their handsets in time. It’s incredible that for a company who mostly controls their own manufacturing and supply chain can experience such issues in the release of their new flagship Samsung Galaxy S4. But is it the fact the Samsung Galaxy S4 is so popular demand consumed the entire stock supply, or is it Samsung simply underestimated demand and undersupplied the stores? Did you order a Samsung Galaxy S4? Are you experiencing delays with yours?